Jeff Keen began making films at the age of 37 when his art school film society needed things to show. And so began over forty years of unique, imaginative, irrepressible filmmaking. 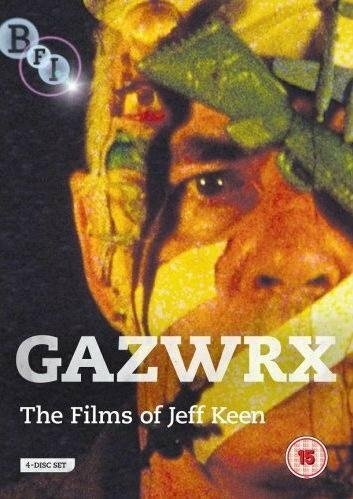 This release contains over 9 hours of films and videos by the visionary filmmaker from his 60s beatnik movies to his multi-layered videos of the 90s - a criminally overdue opportunity to explore the alternative cinematic world of one of Britain's most important experimental filmmakers. This product is also available as a 3-disc Blu-Ray set.